We are recording FMQT Next Generation and will be holding a live premiere broadcast on our YouTube channel and on YouthLink's Facebook on at 7pm on 25 April. Planning to watch along live with us? Sign up to the event! Keep an eye on both Children in Scotland’s and YouthLink Scotland’s websites, which will be updated with links to the videos when they become available. 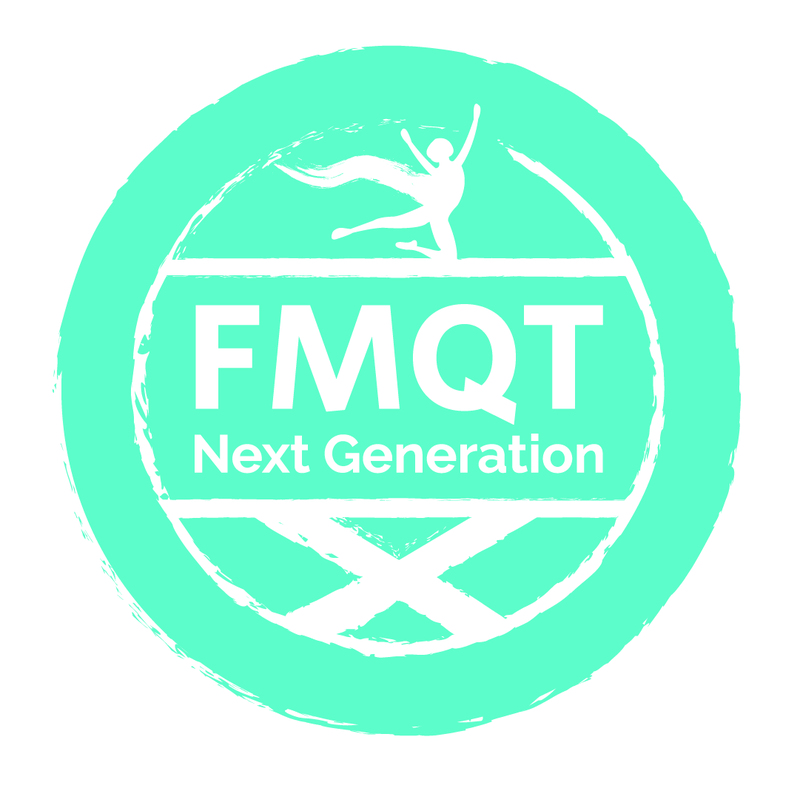 However you get involved in FMQT Next Generation, let us know what you get up to by joining the conversation online using #FMQTNextGeneration and tagging YouthLink Scotland (Twitter & Instagram: @YouthLinkScot) and Children in Scotland (Twitter: @cisweb | Instagram: @ChildreninScotland).